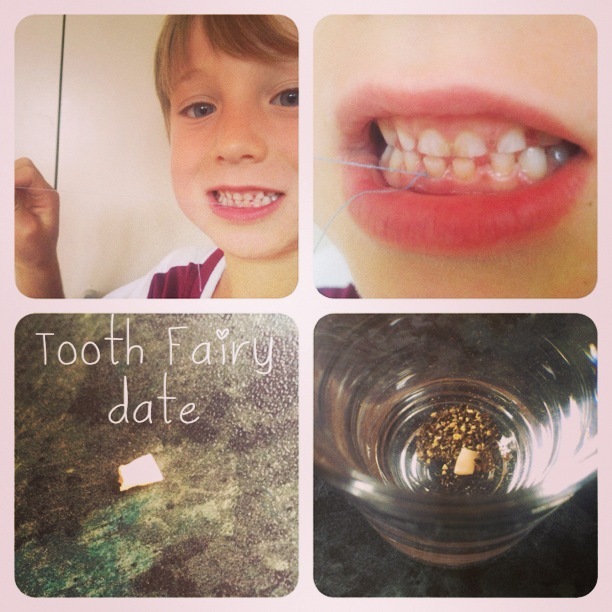 It's been a busy week for our Tooth Fairy as not only did Noah lose his first tooth on Wednesday! but he lost his second on Thursday! Ka-Ching a ding ding! Noah was one of the last ones in his class and now he feels like a big Grade 2 kid. He really wanted to try the string around the tooth and door handle trick (NB: the tooth was on its last thread! I reckon if I blew it, it would've fallen out!) but nevertheless he was persistent and super brave and whalla! The tooth came out!!! He now feels a part of our childhood as Adrian and I used to do that with our baby teeth. PS: my little entrepreneur placed a sprinkle of pepper in the glass to make his tooth fairy sneeze and accidentally drop some extra coins!!! Cheeky little monkey. He made sure he didn't do it on Thursday. We told him fairies don't like to sneeze so they won't be coming back to his glass if it had pepper in it. We had a sensational weekend, loads of family fun down the beach. 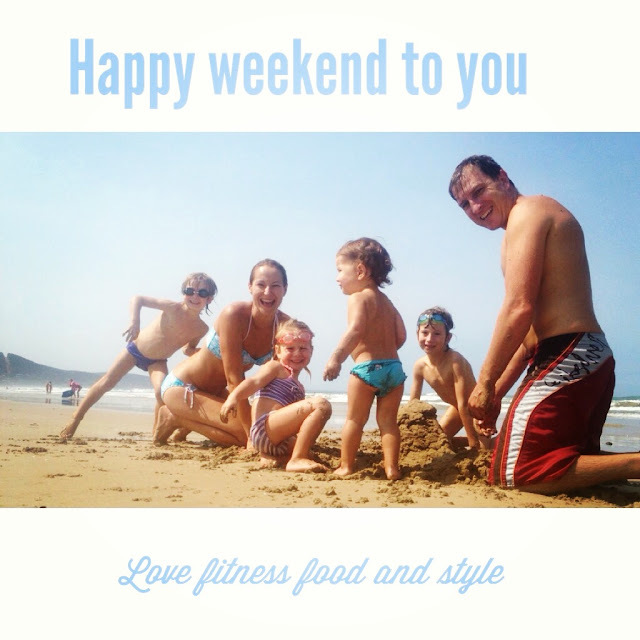 We also hope you had a happy weekend with your loved ones. Now back to some glorious food. For those that follow my Facebook, Twitter and Instagram pages you would've seen this amazing pizza!!!! This is by far the quickest and in my eyes the most healthiest home made pizza I have EVER made!!! Whizz the above ingredients until it's all incorporated. Then as the blender is whizzing, slowly pour warm/tepid water with a drizzle of olive oil until the dough forms. This whole process seriously takes only 2 mins!!! I can't wait to make a video for you guys, as I want to make your meals simply fast and easy and so mouth watering!!! Let me know your thoughts? You have to believe me when I tell you, YOU WILL NEVER WANT TO BUY TAKE AWAY PIZZA. EVER. I guarantee it!!!! 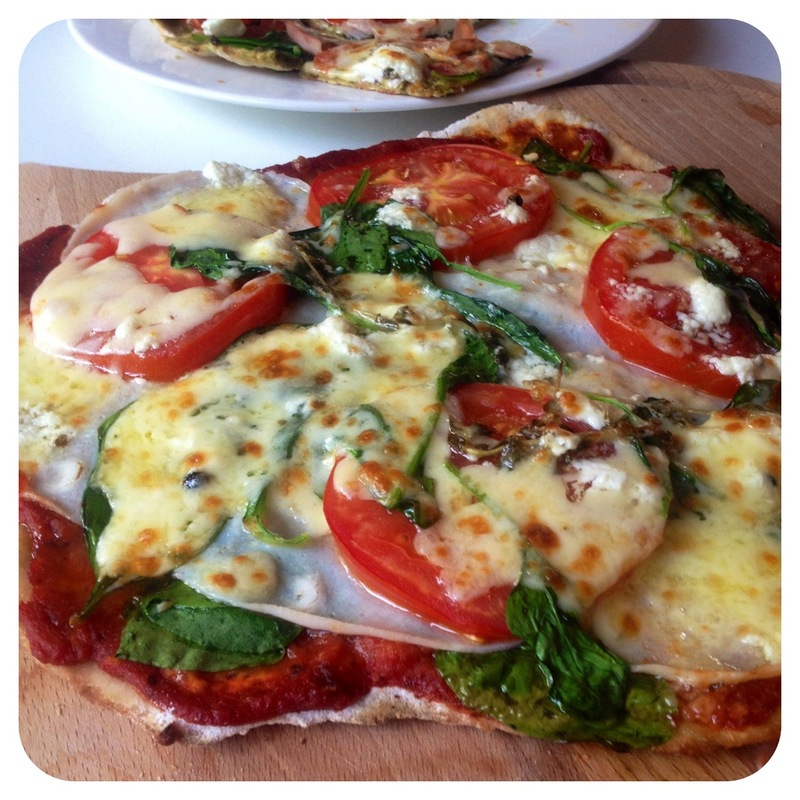 This recipe is adapted from Jamie Oliver's self raising flour pizza version (simply use 2 cups of SR flour) however I prefer the ultra thin and crusty base without the rising agent. You also know I am currently prepping up for our March PUSH UPS & GREENS CHALLENGE and super excited what this month has in store for us all. Not only toned arms, shoulders and back but a luscious array of beautiful greens filled with all the vitamins and nutrients we need to clean out the bad stuff in our body and replace it with all that green goodness!! I can't wait!!! 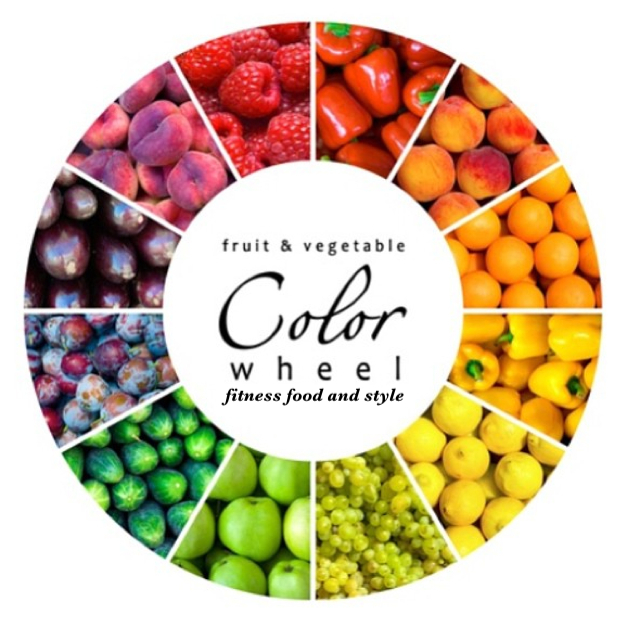 Here's a simple colour wheel to ensure we are getting all the vibrant colours of rainbow fruit & veg in our healthy bodies on a daily basis!!!! How good are you with your fruit and vegetable intake? How many serves would you have throughout the day? Do you try and have them fresh, raw, frozen, steamed, boiled, grilled or oven baked??? I'm loving them fully raw and in their pure form as much as possible. In fact I remember blanching them as I love the crispness in beans, brocolli etc...and my husband queried why I hadn't cooked the vegetables one night. So now I just cook them for the rest of the fam while I try and eat them in their rawest form. I am super lucky that I get to workout for 15 minutes per day as I find my time very limited managing a house hold of 6 people. So I managed to do my resistance training today and sheesh! did I break out into the biggest sweat! Lucky we have cool water to refresh ourselves into! To check out my workout program, simply click here to receive your 50% discount off the ebook and 30 days free trial at a place that offers you 24x7 support with amazing like minded women who are on the same journey and such helpful resources, forums with all sorts of questions you may be asking. Updated monthly workouts so you are never bored with the same 15 minute workout. 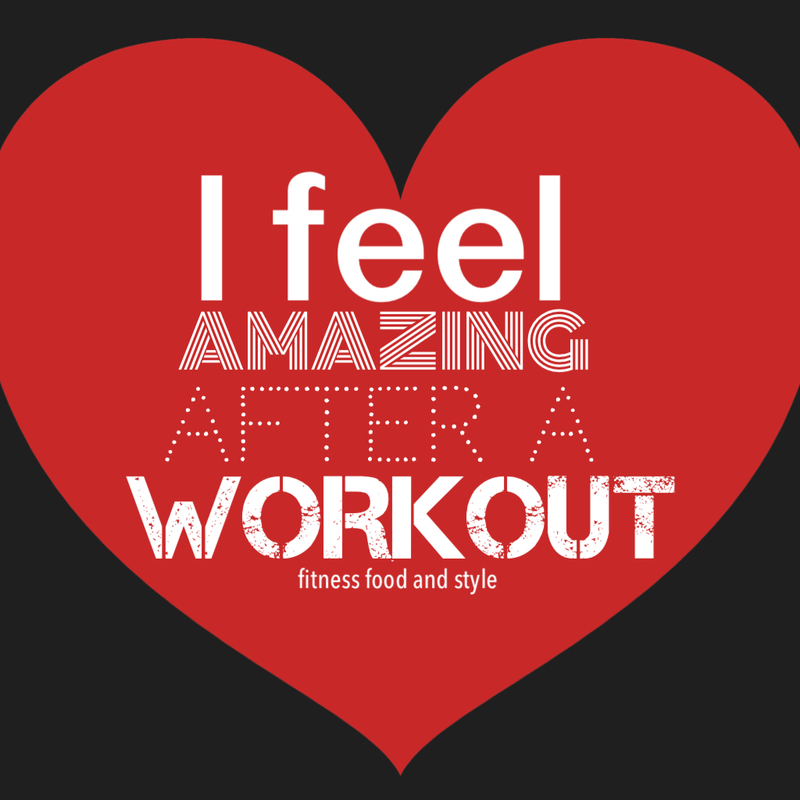 How much more energised do you feel after a workout? I know it li fts my mood and I feel so alive!! !